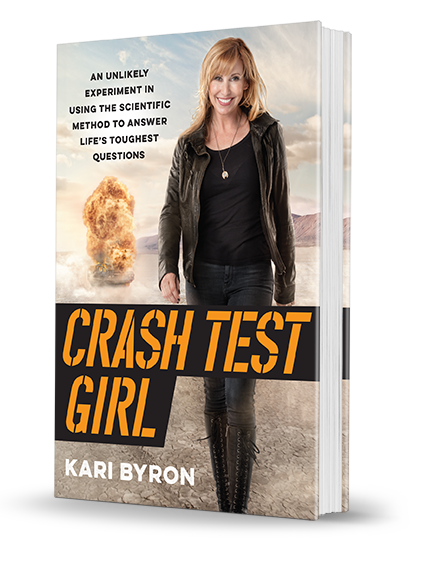 The scientific method became Kari’s go-to process for investigating, growing, and making discoveries about herself that have led her to greater wisdom, happiness, and success (while having a lot of fun in the process), and she now shares that advice with readers (along with plenty of behind-the-scenes MythBusters stories) in her new book, Crash Test Girl. Kari Byron and Dallas Campbell travel the globe meeting the innovators that are creating new ways to power our world into the future on Nat Geo . 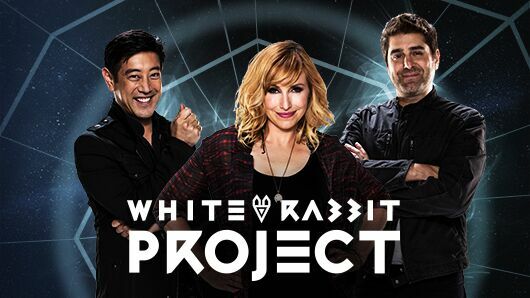 Kari Byron, Tory Belleci, and Grant Imahara reunite on Netflix in a series called White Rabbit Project . Mythbusters is a science based reality program where a group of special effects artists tested the validity of urban legends. For over a decade it was a flagship show on Discovery Channel. Mythbusters can now be seen on the Science Channel.